One of the fastest growing brands in our market further expands its already comprehensive range. With its athletic sports scooter body and a reliable 125 4T engine, presented this new Speedfight 125, in addition to a very attractive price. 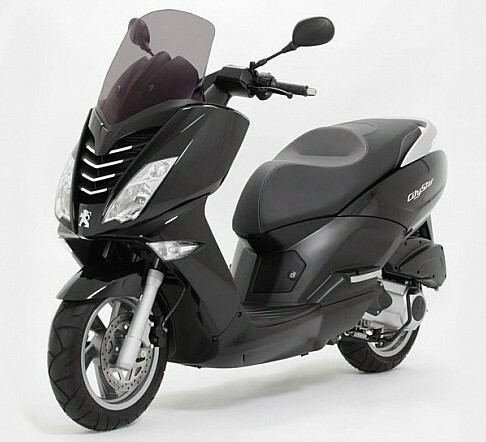 The range of Peugeot Scooters expands in 2014 with the arrival of the new Speedfight3 125, a scooter design markedly sporty, highlighted by its angular lines, its sport rims and its sporty spoiler. Peugeot launches new economic scooter, Kisbee 100, equipped with a 102cc engine and a compact design for traveling through town. This summer the mark of the lion premieres scooter. The new Kisbee 100 is presented as a very affordable option for everyone who is thinking about buying a scooter. The Kisbee 100 has an engine of 102cm3 and the price that goes to market is €1499 (VAT included), an amount more like a motorized scooter. 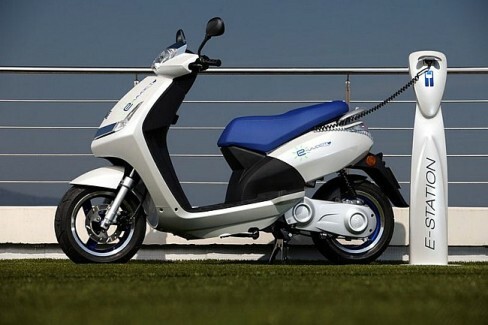 Prosegur, the well-known multinational company specialized in private security, has acquired two mopeds electric Peugeot e-Vivacity to develop surveillance work. Peugeot has enrolled two e-Vivacity electric scooter to serve the company Prosegur “zero CO2 emissions” and virtually no noise. Although the short term these vehicles require an investment of combustion counterparts, Prosegur environmental commitment with the low maintenance it need in the medium term, have to choose safety multinational model of Peugeot e-Vivacity. The GT scooter signature of the lion introduces a new motorization of 200 cc engine that is complemented with the 125 known so far. For €3,299 (VAT included), the Peugeot Citystar 200 is presented as a good option for those users of the A2 meat looking for a vehicle for urban displacement, with more features and relief than a 125, but at the same price as this. The French firm has filed all its army in Milan 2013, especially, the two versions of its new 3-wheel scooter: the standard Metropolis and the RS. Peugeot increases its range of scooters (more than 20 models) with two new additions in the universe of three-wheel models. In Metropolis, the French firm joins manufacturers like Piaggio, Gilera, Quadro or Adiva, which also have vehicles of this type. Peugeot has designed a prototype three-wheeled scooter that could become a sportier model. 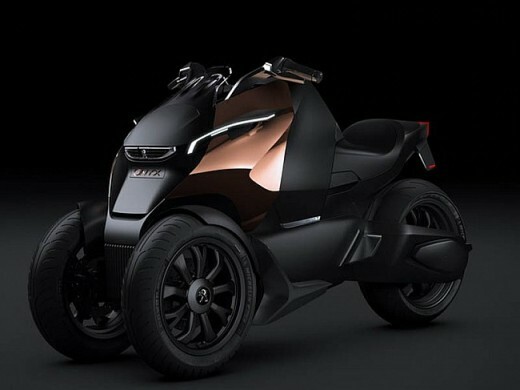 Puegeot presented at the next Paris Motor Show, a new concept scooter, the Onyx Supertrike. Although currently only a design, presents some interesting features. 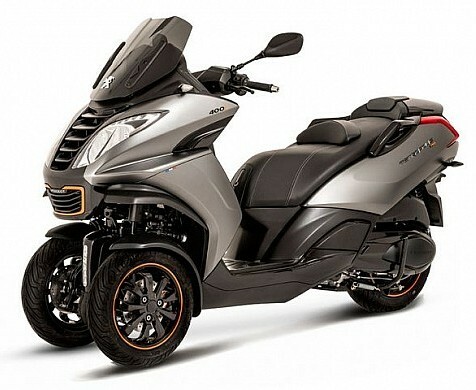 With two wheels at the front and one in the rear is similar to the Piaggio MP3. However, the Onyx has a hump in the middle to convert to a sportier model.